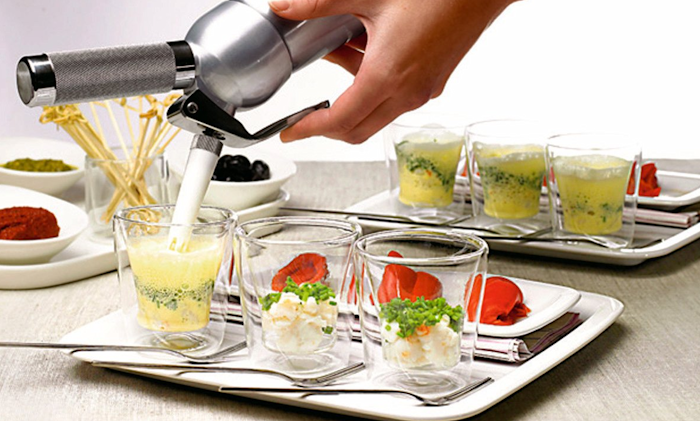 Our nitrous oxide whipped cream chargers are our original European-made whip cream charger. 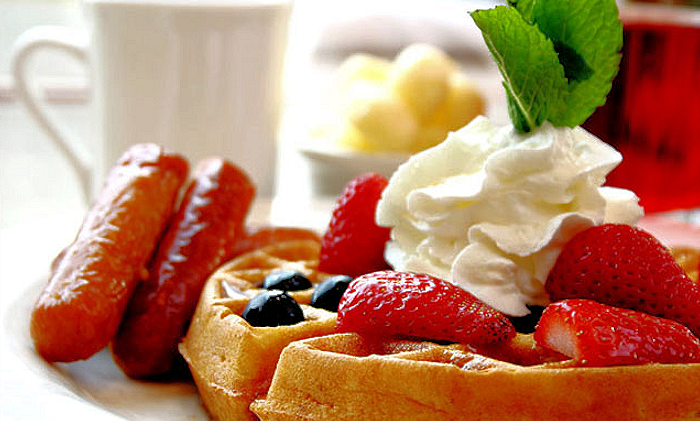 Manufact..
Our nitrous oxide whipped cream chargers are our original European-made whip cream charger. 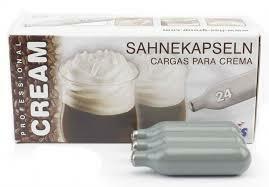 The..
Our nitrous oxide whipped cream chargers are our original whip cream charger. 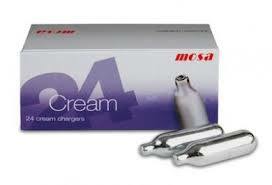 These are of..
Our nitrous oxide whipped cream chargers are our original Tiawan whip cream charger. Manufactured an..